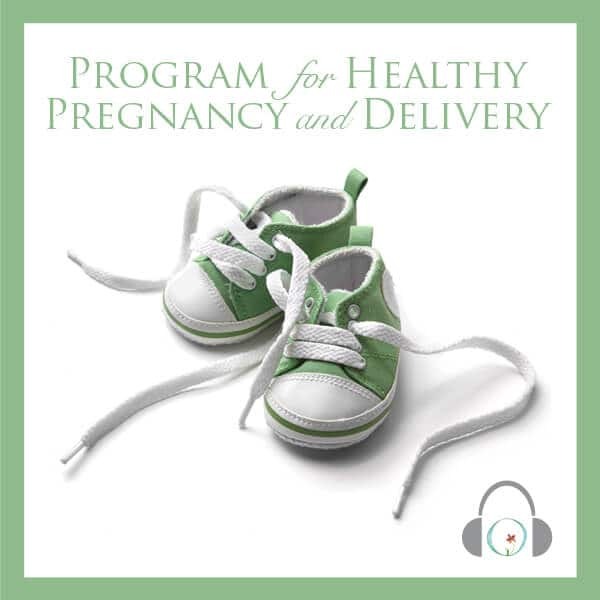 Guest blog by Amira Posner, a reproductive therapist in Toronto, Ontario. Last month, one of the participants in the Mind-Body Fertility Group I facilitate opened up to the group sharing that she is very tired of being told by other people to “just relax” and “take a bath”. She went on to tell the group how many baths she has taken over the last year and a half so she can relax. It was funny the way she said it and all of us laughed. 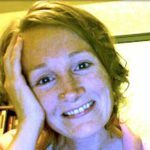 After we all chuckled, she became more serious, explaining the roller coaster of emotions during the two week wait and revealing a real inability to allow herself to feel excited about possibilities, especially after all her failed treatment cycles. All of us were able to relate to her feelings. What her story conveyed was what many individuals in this situation struggle with the experience of waiting from minute to minute until testing day, feeling like a monkey jumping back and forth between excitement to despair. What goes through the head of most individuals in this particular situation. Any or all of the following. Will this month finally work? Something feels different. Could it be? Dare I think? Does my mood actually have an impact? On the other hand, It’s probably not. Why would it happen this month!? I really shouldn’t get so excited as I am just going to be disappointed in the end. The fact is that all these emotions are part of a very normal process which is taking place, emotions that bring an acute awareness of thoughts and feelings that can help ease the impact. Just notice the polar opposite feelings and the way they make you feel. These feelings are an integral part of the process of coping with the ups and downs of trying to conceive. It is vital to get in touch with a more neutral territory that feels balanced, safe and authentic. It is possible. This can be achieved through integrating Mind-Body interventions. Guided meditations from the Circle+Bloom audio program are a great place to begin. Mind-Body interventions help harness resilience, relaxation and reduce stress. Some examples of Mind-Body interventions include, mindfulness, cognitive restructuring and autogenic relaxation. 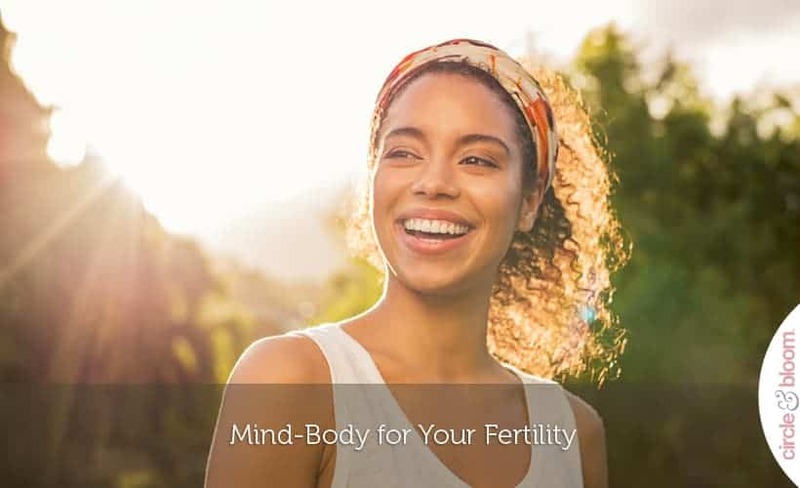 A fertility treatment protocol should always include some element of connecting to the mind and body every day. There is a sense of control when we take that “feeling of out of control” and instead channel that feeling in a positive healthy way, back towards ourselves. Mind-Body interventions can act as an anchor, grounding us, so we can open ourselves to the journey and not be completely fixated on a timeline and focused on the final destination. Infertility can feel like the most draining and isolating experience imaginable. A Mind-Body intervention can reinvigorate, renew and restore while helping to actively regulate emotions.will empower you with concrete techniques and coping mechanisms to reimagine your own capacity to conceive. Amira and her husband experienced secondary infertility. After several failed in uterine inseminations, Amira conceived her twins through IVF. It was her own personal experience with infertility that was the catalyst for healinginfertility.ca. 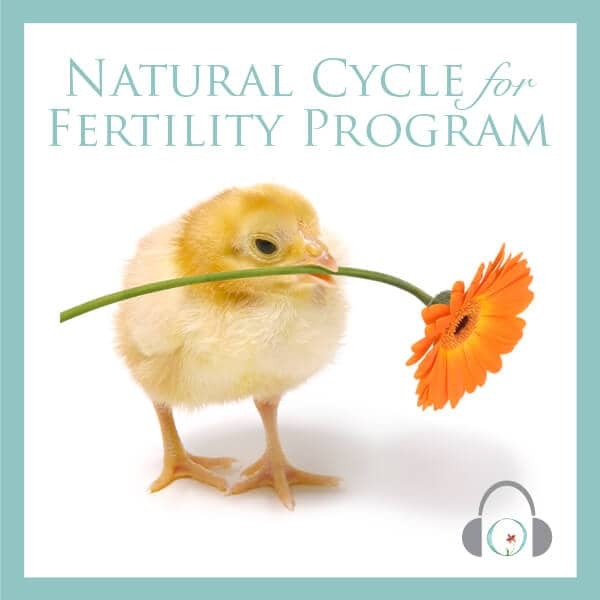 Fertility isn’t just about medical intervention. Her journey has taught her about the power of the mind body connection and using our body’s intelligence to stimulate and nurture fertility. There’s no magic to it. Through imagery, visualization, breathing exercises and mindfulness work, we can reverse the harmful effects of stress on the body. Amira Posner is a Clinical Social Worker with a private practice in Toronto, Ontario. Amira has both a Bachelor and Masters Degree in Social Work from the University of Manitoba. 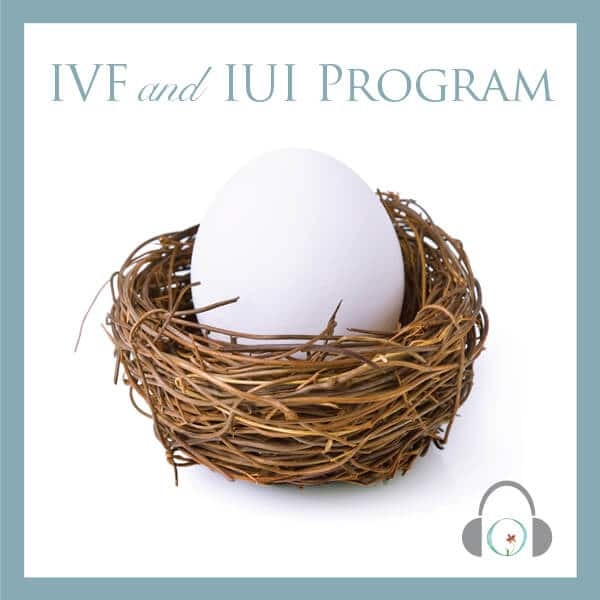 She works with individuals and couples who are struggling with infertility. In addition to working with individuals, couples and families providing therapy in a secure and safe setting, Amira is a member of the Ontario Association of Social Workers (OASW) and Ontario College of Social Workers and Social Service Workers (OCSWSSW). 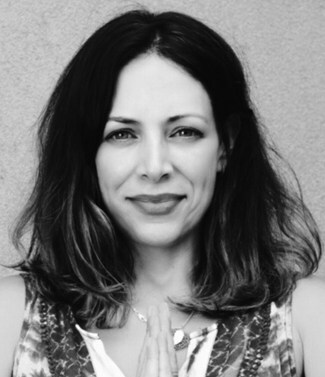 Amira is a certified Hypnotherapist and Reiki practitioner. Amira is also the mother of three miracles.